World Whisky Day marks a special day in the global calendar to rejoice in the enchantment of whisky. 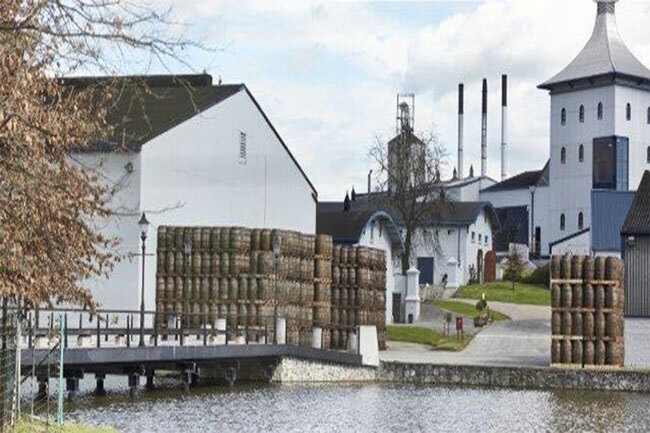 The James Sedgwick Distillery, situated in Wellington, just an hour’s drive from Cape Town, will offer an exclusive whisky tasting and tour of the distillery. This will include a whisky cocktail served on arrival, a tour of the distillery and maturation warehouses as well as a take-home goody bag. Explore seven of the finest in the range of Three Ships and Bain’s Cape Mountain whiskies with master distiller Andy Watts, which will include the limited release and world’s first Three Ships 15-Year-Old Pinotage Cask Finish, a grain whisky aged for 15 years not yet released and a sneak preview of the soon to be launched Three Ships 10-Year-Old Single Malt 2006 vintage. Continue the enjoyment at home by purchasing some of the whiskey for a 10% discount on the day.